Our climate is changing, and our approaches to politics and activism have to change with it. 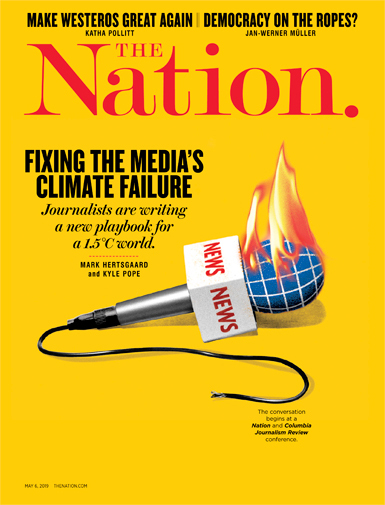 That’s why The Nation, in partnership with the Food & Environment Reporting Network, has launched “Taking Heat,” a series of dispatches from the front lines of the climate-justice movement, by journalist Audrea Lim. In “Taking Heat,” Lim explores the ways in which the communities that stand to lose the most from climate change are also becoming leaders in the climate resistance. From the farms of Puerto Rico to the tar sands of Canada, from the streets of Los Angeles to Kentucky’s coal country, communities are coming together to fight for a just transition to a greener and more equitable economy. At a time when extreme-weather events and climate-policy impasse are increasingly dominating environmental news, “Taking Heat” focuses on the intersection of climate change with other social and political issues, showcasing the ingenious and inventive ways in which people are already reworking our economy and society. There will be new dispatches every few weeks (follow along here). Can Farming Save Puerto Rico’s Future? Washington State will hardly be spared (a 2018 federal climate-change assessment warned of growing wildfires, droughts, and disease in the Northwest), but temperatures there have increased more slowly over the last three decades than in any other US state. Climate-driven migrations are almost certainly already happening, though there is debate among researchers about how realistic it is to reduce the decision to migrate to a single cause. The number of farmers fleeing north from Central America’s “Dry Corridor,” for instance, a region that stretches from Mexico to Panama and is home to 10.5 million people, has been rising for several years, spurred by longer and more frequent droughts that are linked to climate change. And the Internal Displacement Monitoring Center estimates that about 1.7 million people migrated within the United States in 2017 as a result of disasters (up from 1.1 million in 2016, and 63,000 in 2015). Globally, an average of 21.5 million people were displaced each year between 2008 and 2015 from weather-related hazards, and within decades these migrations “could vastly exceed anything that has occurred before,” according to the UNHCR and World Bank. Experts have predicted that the South will lose 8 percent of its share of the US population by 2065, while the economies of the Northwest and West will grow. The union blames Ibarra’s death on the heat, smoke, and poor working conditions, but Sarbanand Farms and a relative claim that it resulted from untreated diabetes. A state Department of Labor and Industries investigation concluded that the company wasn’t responsible for his death, but the agency fined it $150,000 for separate labor violations unearthed in the process. 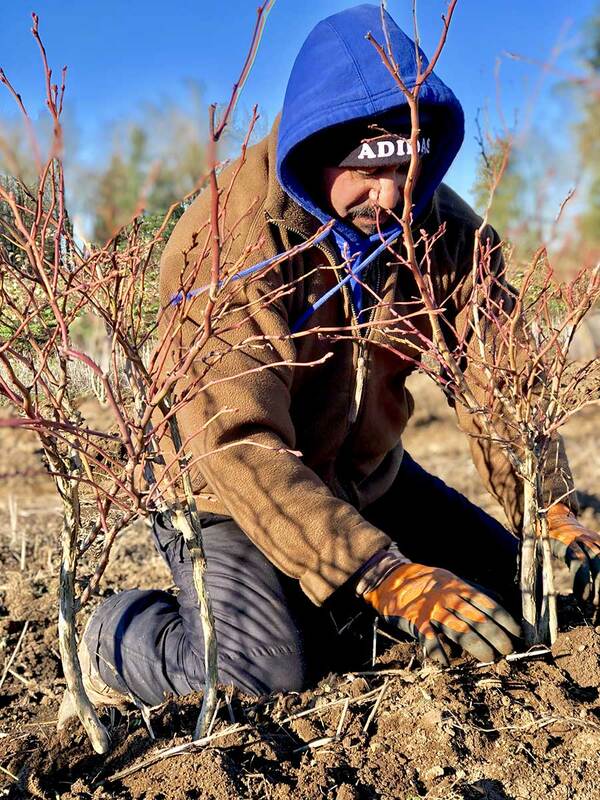 Torres, who was at a different farm picking blueberries when Ibarra collapsed, is cognizant of how immigration status separates him from Ibarra, who was working on an H2A visa, a program that allows companies to bring in foreign nationals for short-term agricultural work. The H2A program has been called a “modern-day system of indentured servitude” by the Southern Poverty Law Center, as it prevents workers from changing jobs and allows bosses to fire, deport, and even blacklist them if they complain. The program, says Torres, is “taking all the jobs away from us,” as farms choose not to rehire many of the California migrants they had employed in the previous season. In Washington State, the H2A program expanded from 3,000 workers in 2006 to almost 14,000 workers in 2016. But Torres also understands that they all are “workers in the fields”—and his union includes many H2A workers. 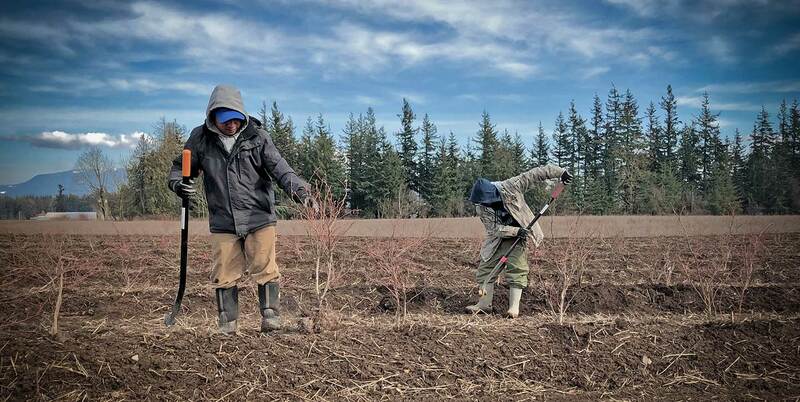 Together, these different classes of farmworker are caught between two migration realities: one driven primarily by the desire for a better life in an era defined by climate change, and the other by the need to protect corporate control and profitability. They wanted more control—over things like the use of chemical fertilizers and pesticides, which they worried were harming the health of consumers, including their families, and the workers being exposed to them daily—but also over whether it was too hot or smoky to work on a given day. They wanted the option to “choose if they want to be working under a union contract, or if they want to be owners,” Torres said. So last year, Torres and three other union farmworkers launched the Cooperativa Tierra y Libertad, an organic farm cooperative whose name—“Land and Liberty”—references a slogan popularized by the revolutionary Emiliano Zapata during the 1910 Mexican Revolution. 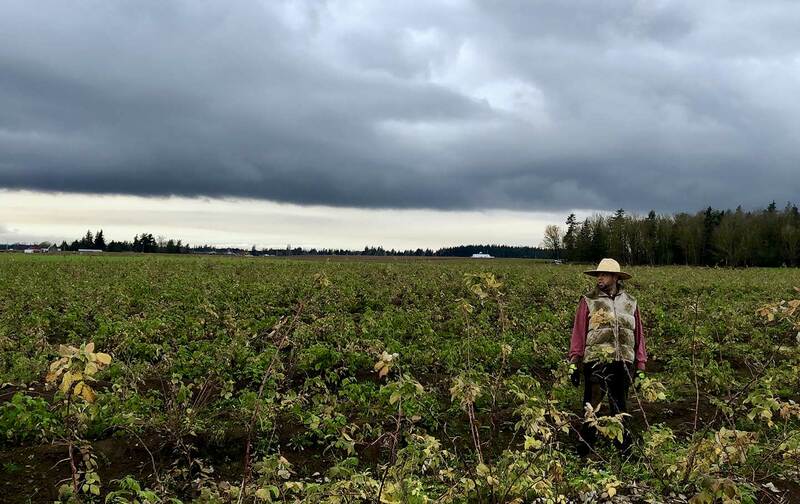 With the fundraising and legal support from Community to Community, they are now leasing 65 acres of land in Everson, Washington, and growing raspberries and blueberries, with plans to grow corn for tortillas they hope to make on site. Audrea LimAudrea Lim is a journalist in New York City. She writes The Nation’s Taking Heat series.